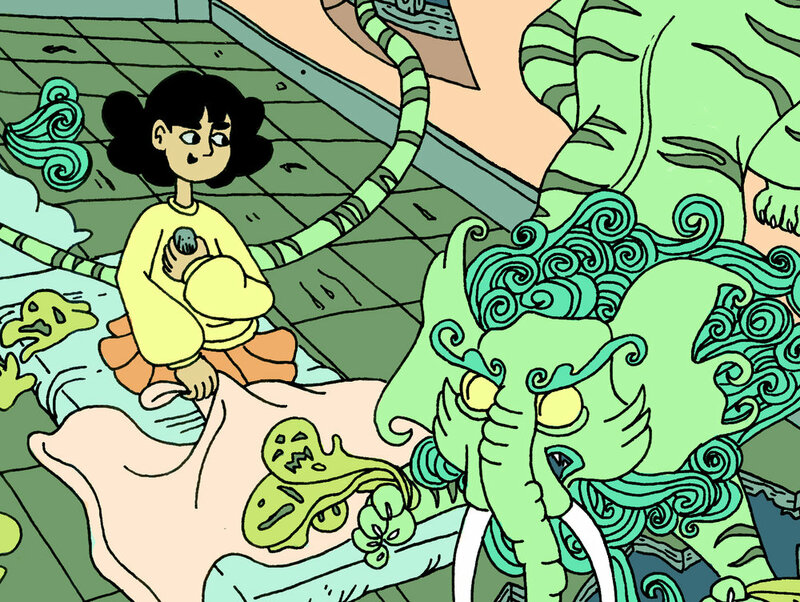 This is an ongoing comic, originally created for an independent study, about racial boundaries, time-travel body swapping, and public enemies. Baku is a one-page commission . 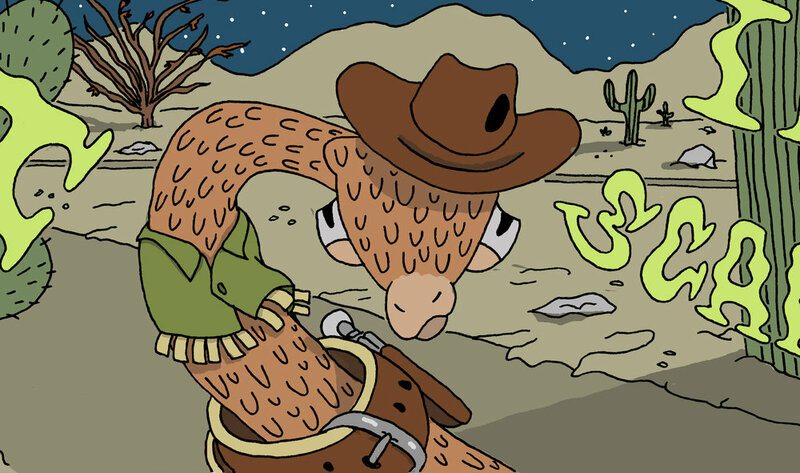 This ongoing comic is about a young Rattlesnake trying to survive the harshness of the Western Frontier.